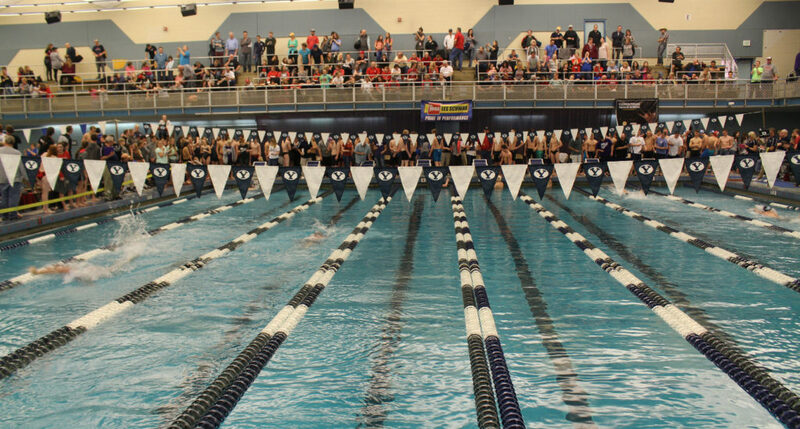 PROVO— At the 3A state swim meet, heavily favored Park City High School took home first place in both boys and girls while Region 9 winners Cedar High boys and Desert Hills girls took second place Saturday at Brigham Young University. Park City won the boys overall with 369 points, while Cedar took second with 256.5 and Desert Hills third with 208 points. Park City won the girls overall with 466 points, Desert Hills took second with 275 points, and Cedar took third with 238 points. 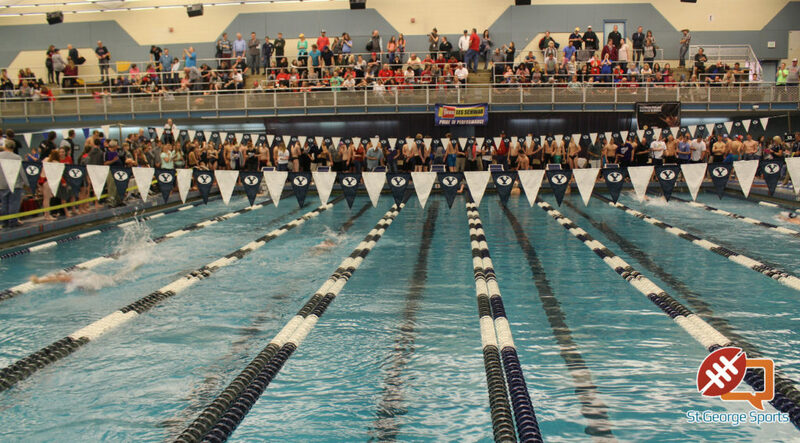 While Park City won state handily, it didn’t come without several event upsets at the hands of southern Utah’s Region 9 swimmers. 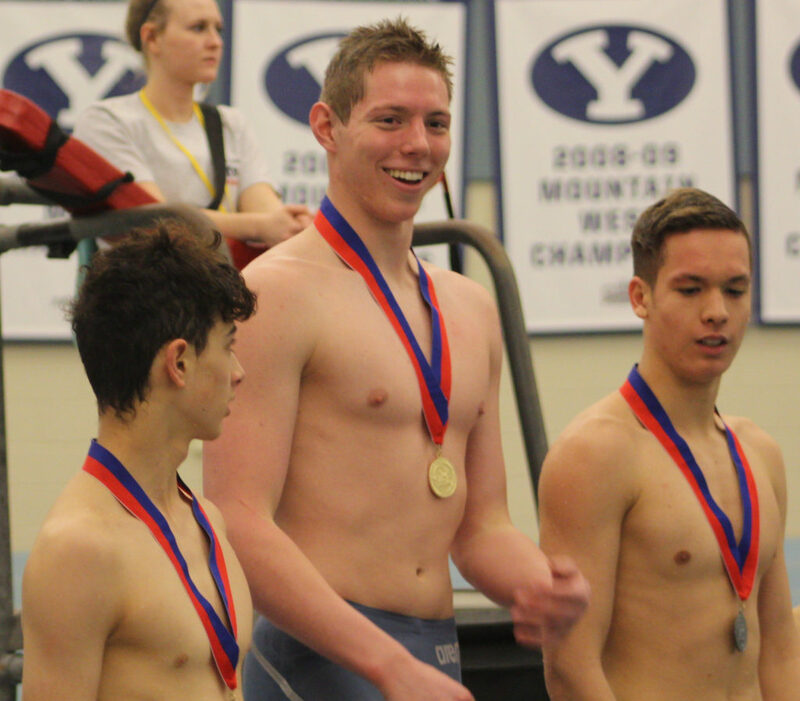 Cedar’s Garrett Dotson had a special Saturday, taking gold in the 100-yard breaststroke and setting a personal record (PR) during his leg to help Cedar win gold in the 200-yard freestyle relay, upsetting Park City and edging out Desert Hills. 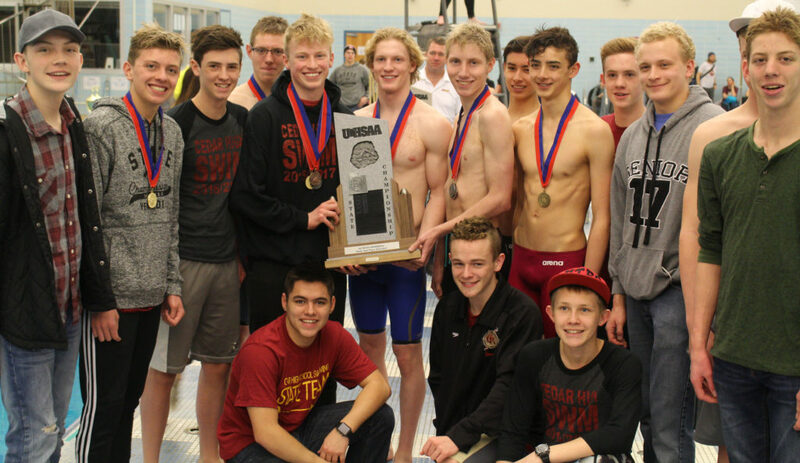 Cedar teammate and relay anchor Calvin Brown added that it was a special kind of win in upsetting Park City and Desert Hills. 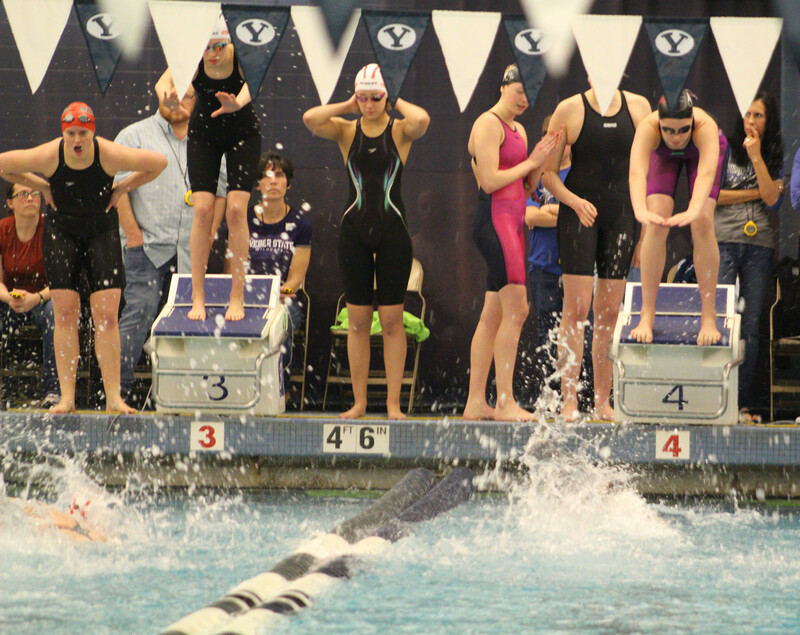 The Desert Hills girls team also had a great weekend at state, placing second for the first time since 2013. 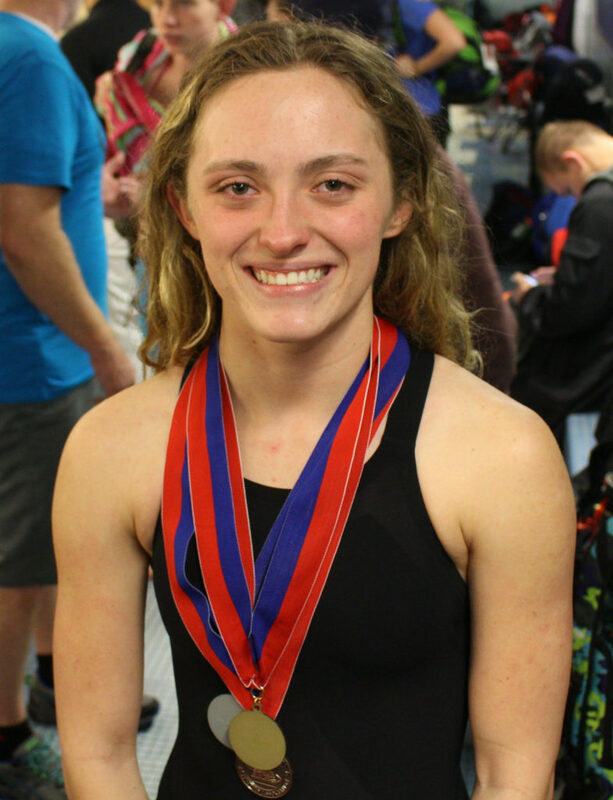 Senior Abby McCoy, who competed as a freshmen on the 2013 team, reflected on a great career. 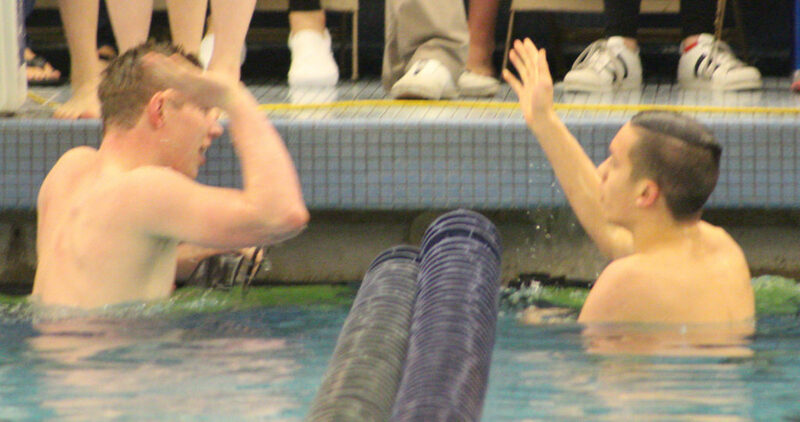 The Desert Hills Thunder grabbed second at state by placing in the top five in almost all events. 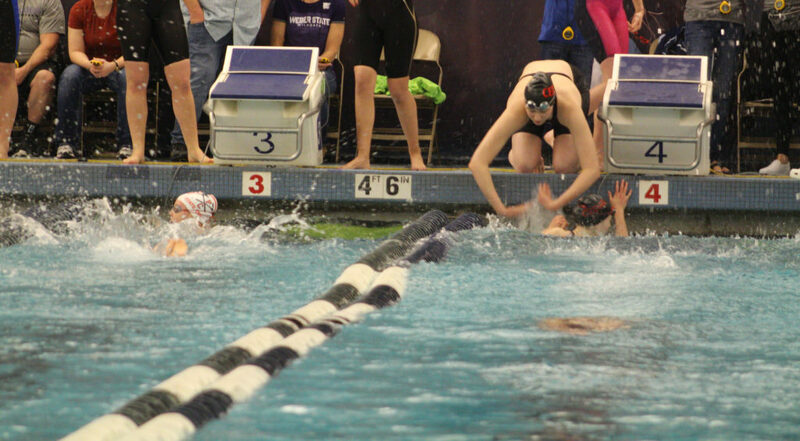 This included a second-place finish in the 200-yard medley relay (Sarah Hansen, Taylor Porter, Abby McCoy and Trinity Shimbeck), a fifth place finish by Mya Ottenschot in the 100-yard freestyle, a fourth-place finish by Taylor Porter in the 500-freestyle, a third-place finish in the 200-freestyle relay (Mya Ottenschot, Taylor Porter, Molly McCoy and Abby McCoy), a third-place finish by Sarah Hansen in the 100-backstroke, a fourth-place finish by Abby McCoy in the 100-breaststroke and a third-place finish in the 400-freestyle relay (Mya Ottenschot, Trinity Shimbeck, Sarah Hansen and Molly McCoy), a fourth-place finish by Trinity Schimbeck in the 200-freestyle, and a fourth-place finish by Mya Ottenschot in the 50-free. Another great performer at the meet was sophomore Ryan Bunn of Hurricane High School. He got two gold medals, winning the 100-yard butterfly Saturday and 200-yard freestyle Friday. 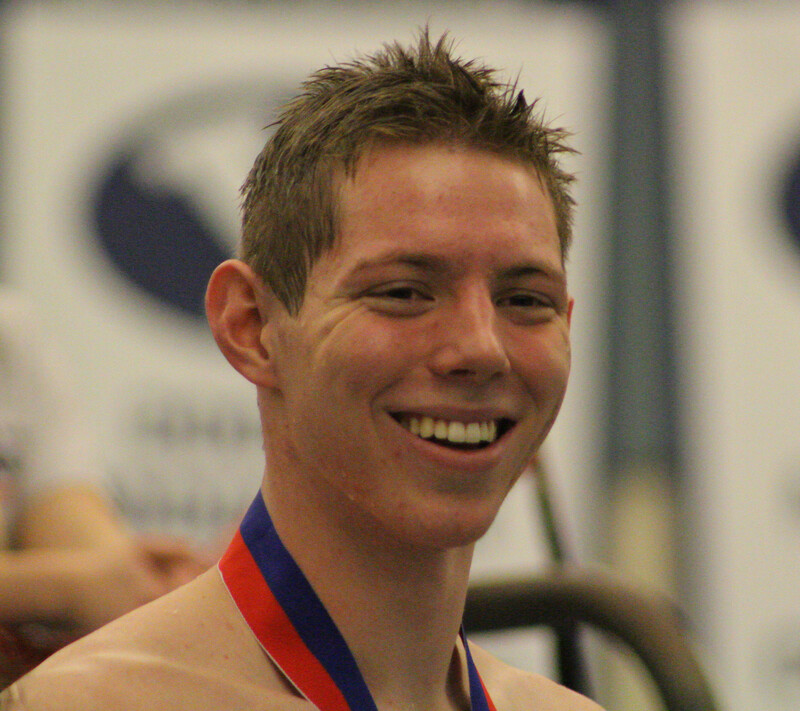 Bunn reflected on his races during the meet. The Cedar High girls team also had a several big wins. 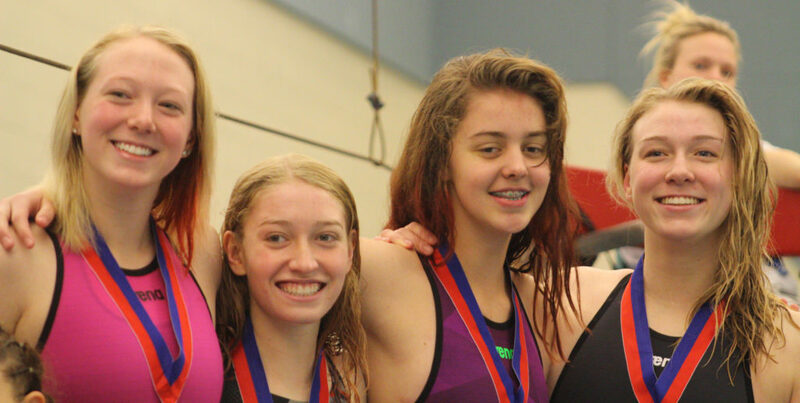 Cedar’s Kristen Gross and Aspen Bonzo, who took second and third Friday in the 50-yard freestyle, teamed up with Katelyn Gross, who took gold in the 100-yard fly and second in the 200 individual medley, and Elisa Price, who took second in the 100-yard backstroke to win the 200-yard medley relay. Together, they were the fastest four girls in 3A. 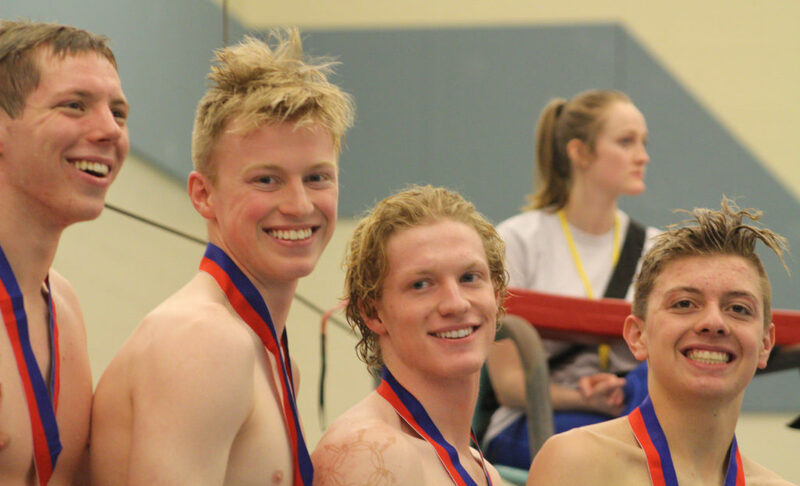 Bonzo added that Park City’s swimming dynasty has motivated them to train hard this year for state. Of note, Trident (Pine View, Desert Hills and Hurricane) coach Dani Caldwell was honored as the 3A swimming coach of the year after the state meet. The academic all-state teams were honored as well. 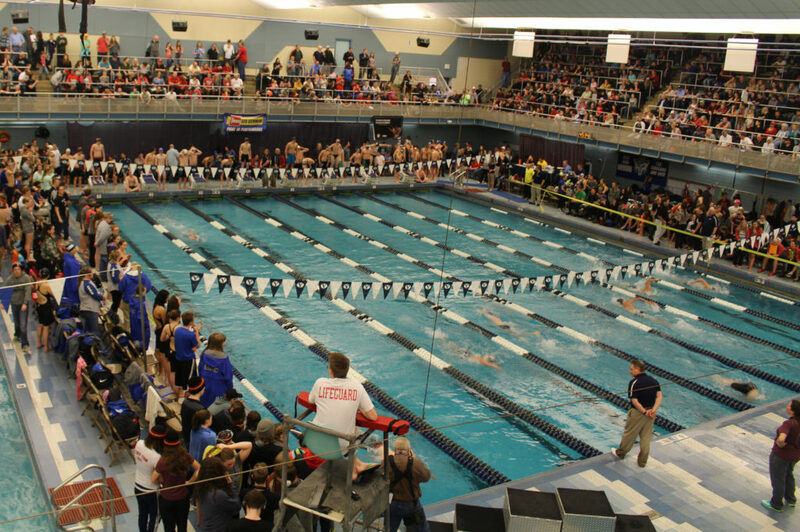 Complete results from the 3A State Swim Meet can be obtained at UHSAA.org.